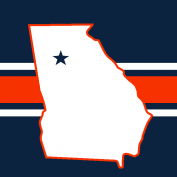 Decided to base this update around the previous alternate and give it the logo the actual team should use. 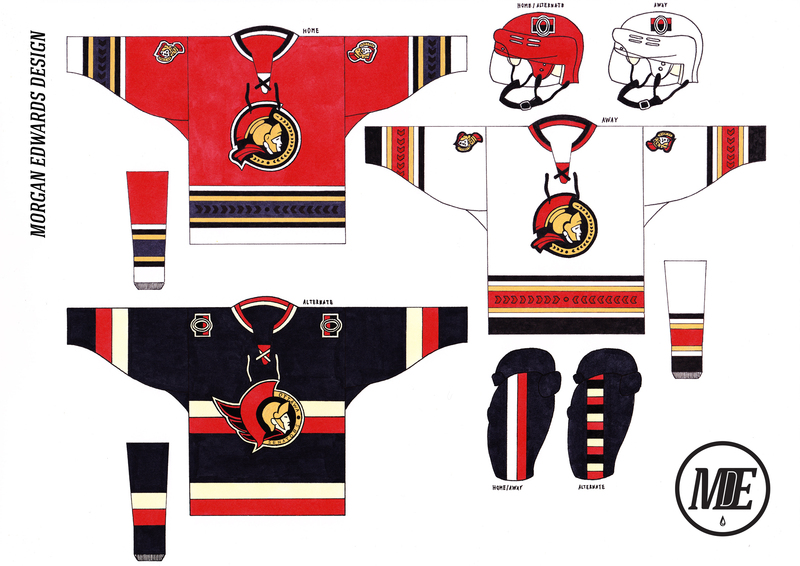 The main set attempts to encapsulate the entire history of Ottawa hockey, merging the barber-pole look with the roman theme. C & C appreciate, thanks for looking! i think those all look great. For the 1.0 and the alternate on the 2.0, i feel the white stripes should be black, and then adjust the smaller stripes accordingly. Or another way of putting it is to match the stripes to the road on the 1.0 set, but still switch the red stripe with the laurel to the black. That would give it a more 'Senators" feel to me. 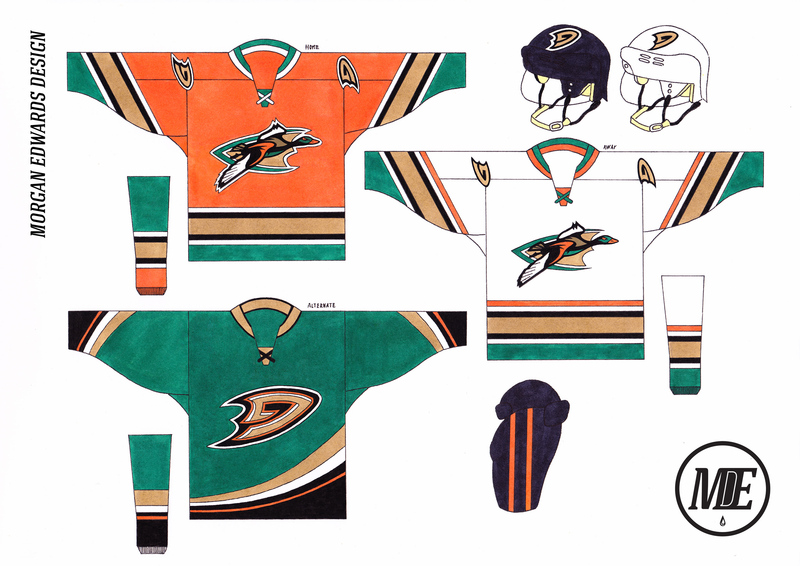 This is honestly better than anything the Ducks have ever worn in real life. Nice work. As usual, these are all fantastic. Have you thought on updating your template to an Adidas collar? I just looked back and that Ducks alt is sweet, but I think I actually like your 1.0 set more. I think it manages the color scheme really well and I really want to see what an orange helmet would look like in real life with that set. For the Bruins, only change id make is stick with pure white and not vintage white. Also, small detail I love is the feathers for the helmet logo on the Blackhawks. Great idea! Thank you to everyone who commented . I have. 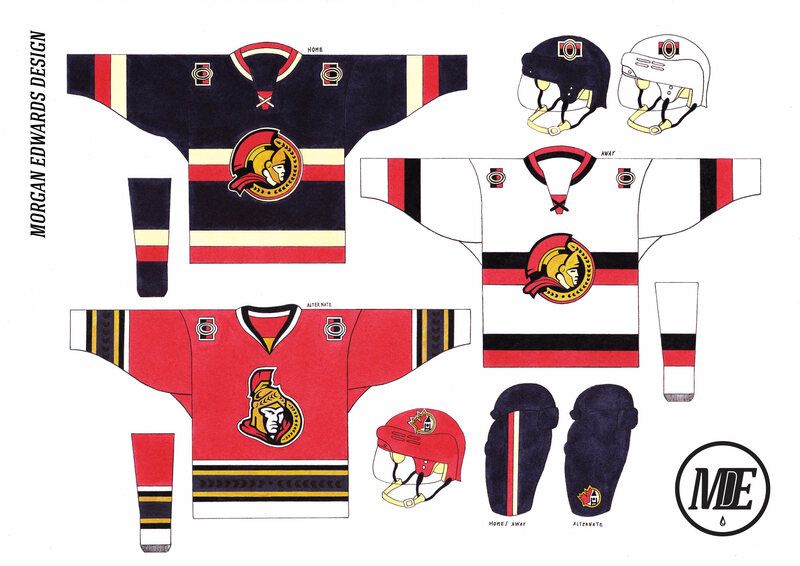 My template is essentially a CCM 6100 cut with Reebok collar options. 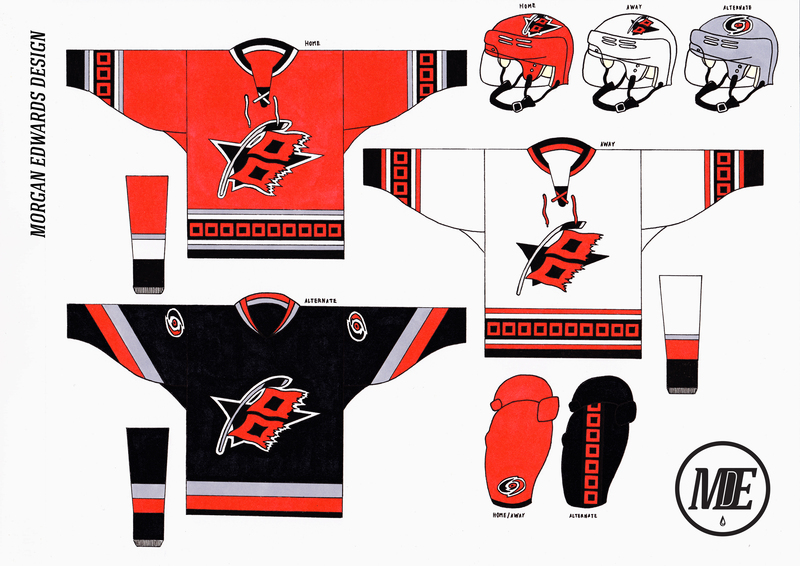 I've long maintained that Reebok got the collars pretty much perfect and couldn't imagine eliminating them from the series all-together. I thought about incorporating the Adidas collar as an option but just haven't brought myself to use one yet. 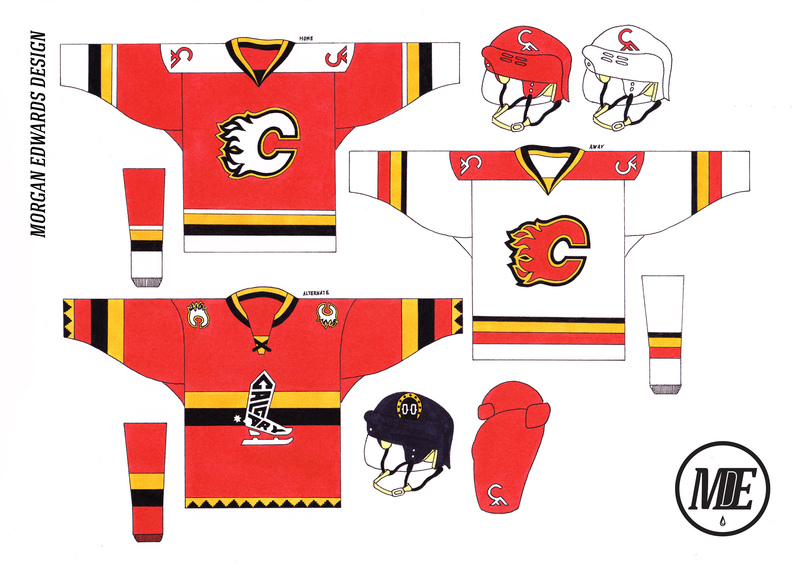 The Flames currently use too much black but I think eliminating it all-together would be a big mistake. 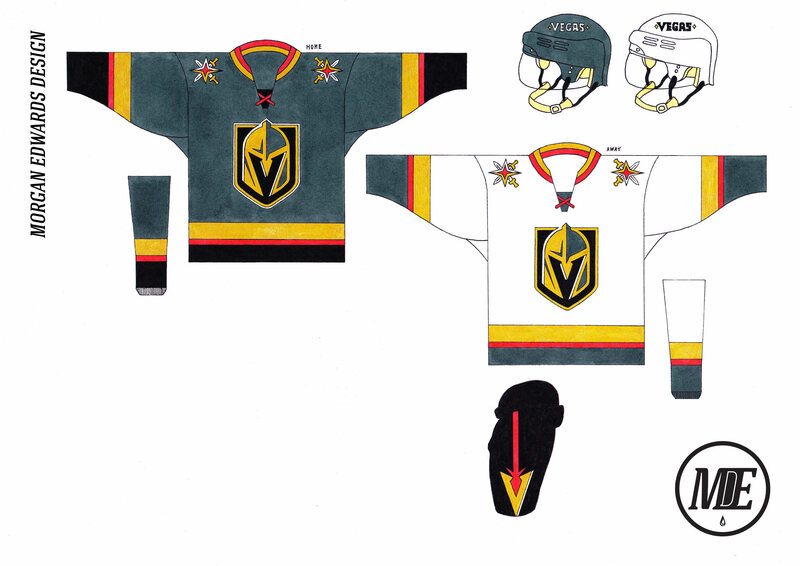 This set is based loosely off the pedestal jerseys with a significantly more toned down striping configuration. 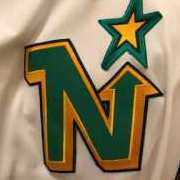 The alternate is based off a prototype logo associated with their 2013 alternate. C & C appreciated, thanks for looking! IMO, there's too much white on the Flames' home sweater. I've always preferred their current color balance and would love to see how your concept would look with black and white swapped. I kind of agree on the too much white, but I think just eliminating the shoulder yoke would be sufficient. Like the alternate, except the logo. Using the triangle mountain detail is a great touch. 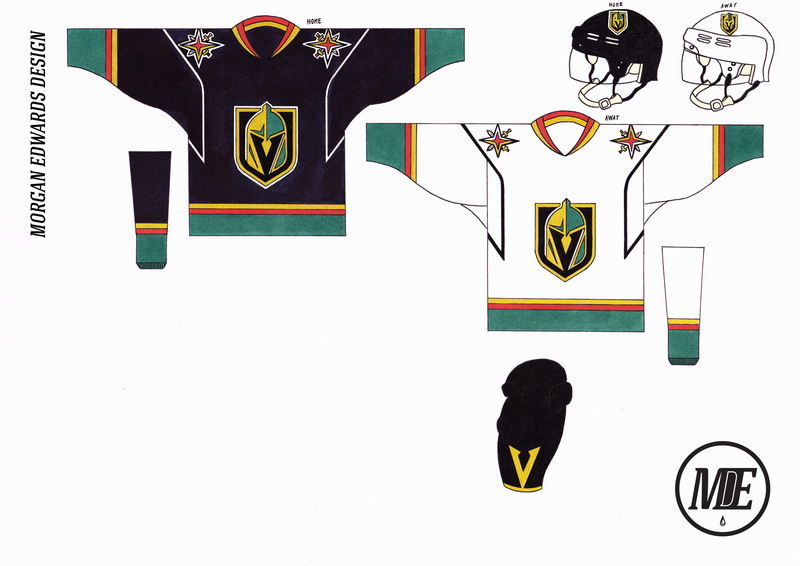 Curious if the vertical stripes representing the wheat fields (I think that's what they were for) would be interesting too. 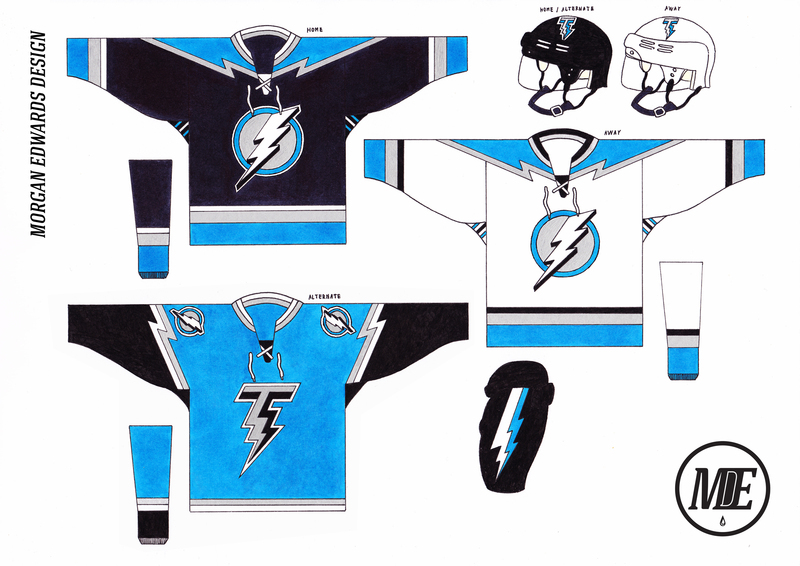 Refined my last Lightning concept into something a little more traditional while merging the current logo with the past. The Lightning don't need to dress like the Maple Leafs, they need to embrace the look they won the Stanley cup with. 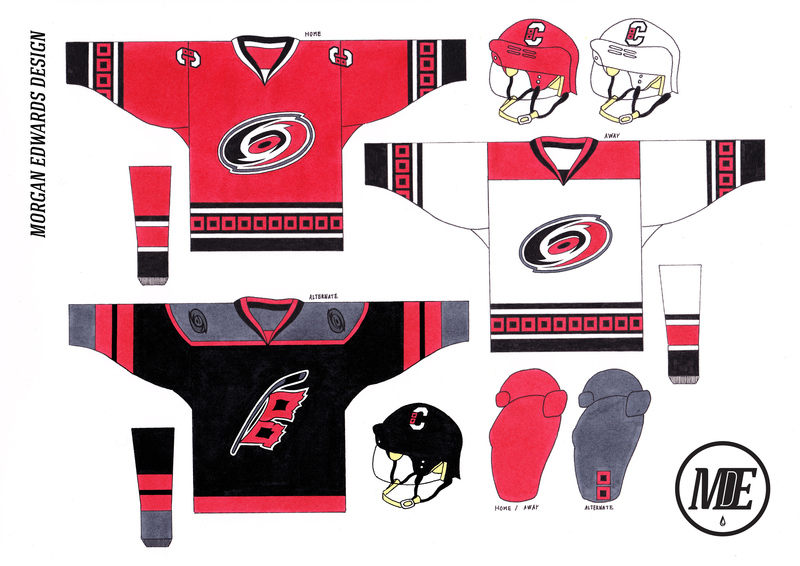 The alternate is a little more 90's inspired which I think is appropriate since the team was established in 1991. C & C always appreciated, thanks for looking. 2.0 is exactly what they should have done: modernize the Cup set. 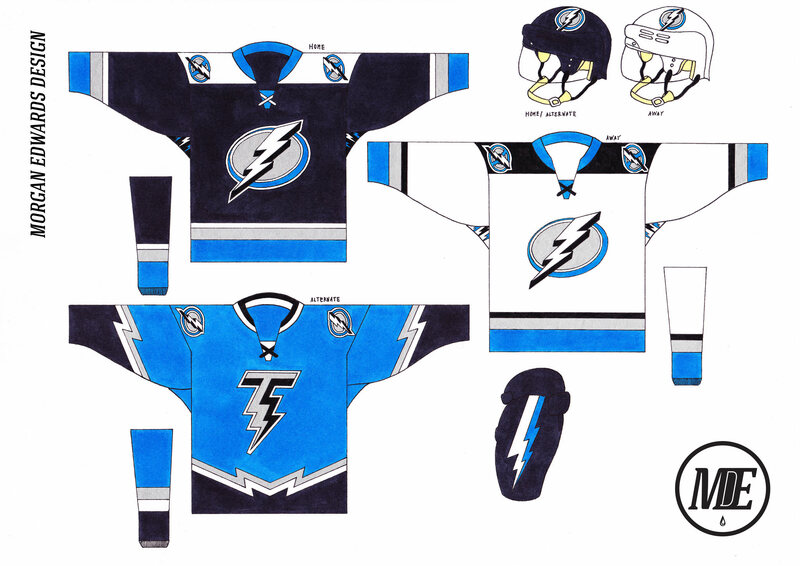 Seeing how beautiful your concepts are makes me really shake my head about the direction the Lightning ended up taking (like you said: off-brand Maple Leafs). Same with the Ducks. The main set needs no explanation but the alternate is an attempt to salvage what the team just released. I hate how the "storm grey" is featured on the yoke and nowhere else so I added it to the sleeves, socks and pants for a more balanced look. C & C appreciated, thanks for looking! 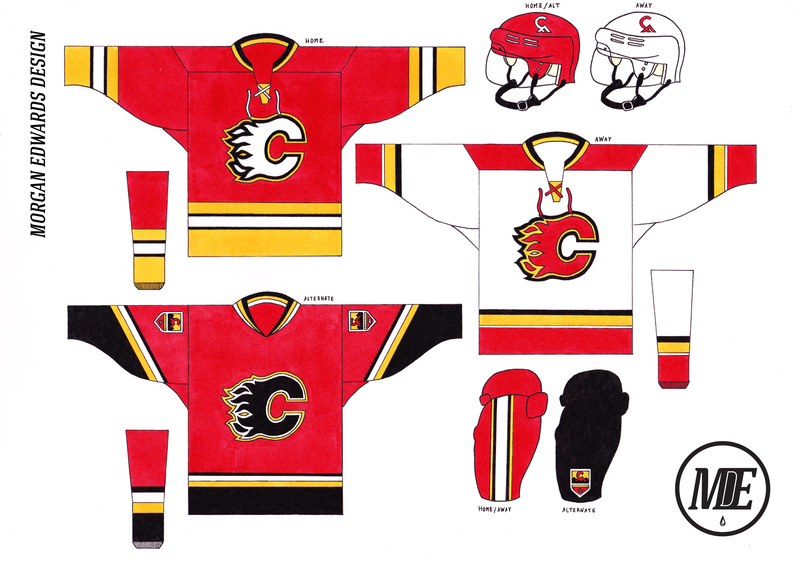 Flames: Full disclosure; I love the 1980s flames and feel the addition of black takes them from the top-5 to, at best, middle of the pack. 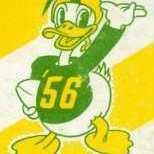 The Ducks (version with green) is really, really nice and a reminder of how disappointing and uninspired their look is. Really isn't much for the Knights to change, just wish they used red a bit more. Also gave them a unique pants-design for some added flair. C & C welcome and appreciated, Thanks for looking! This entire series is phenomenal! Great work! Let me just say,these are some phenomenal drawings. Concepts look good as well.